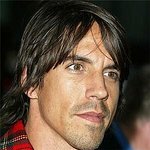 RHCP is made up of Anthony Kiedis, John Frusciante, Flea and Chad Smith. 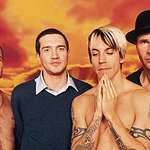 Since 2000, RHCP have donated 1/4 of their touring profits to charity. The band supports the Unite The United Foundation, which encourages fans, artists and industry leaders to work towards a positive change in our national community. 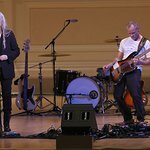 RHCP has taken part various times in musician Neil and Pegi Young's annual Bridge School Benefit Concert to benefit children with severe physical disabilities and complex communication needs through advanced augmentative and alternative communication systems and assistive technology. 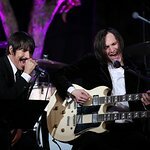 The band donated their “Stadium Arcadium Box” with signature to the 19th Annual Rock N Roll Charity Auction in 2007 to support Chicago’s homeless and underprivileged children. Google trends for "Red Hot Chili Peppers"
We don't have any videos related to Red Hot Chili Peppers.